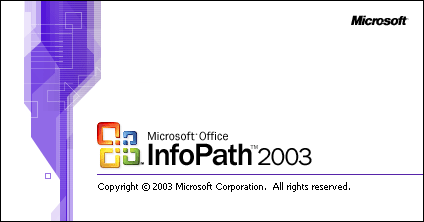 Microsoft InfoPath (full name Microsoft Office InfoPath) is an application used to develop XML-based data entry forms, first released as part of the Microsoft Office 2003 suite of programs in late 2003 and later released as part of Microsoft Office 2007. Initially given the codename XDocs, the main feature of InfoPath is its ability to author and view XML documents with support for custom-defined XML schemata. It can connect to external systems using XML Web services through MSXML and the SOAP Toolkit, and back-end and middle-tier systems can be configured to communicate by using Web services standards such as SOAP, UDDI, and WSDL. Additionally, because InfoPath documents are raw XML, it is possible to directly repurpose the data in other XML processors. 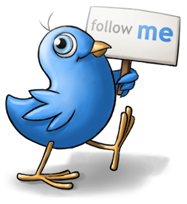 In InfoPath, the user can complete a form while off-line. InfoPath may check some fields on the form for validity, and the user can attach a digital signature. The user later connects to the server and submits the form (in XML form), which may be routed for approval. When the user connects to the server, the form template may be automatically updated.